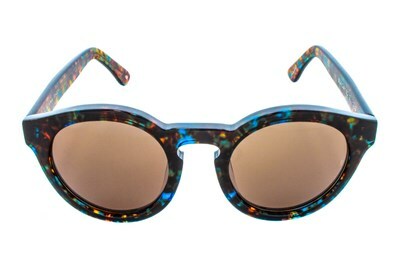 We're crazy about the Soelae shades from Sunday Somewhere! 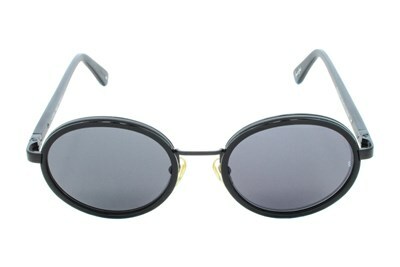 Not only is the round shape lens right on trend, but the color combinations are stunning. 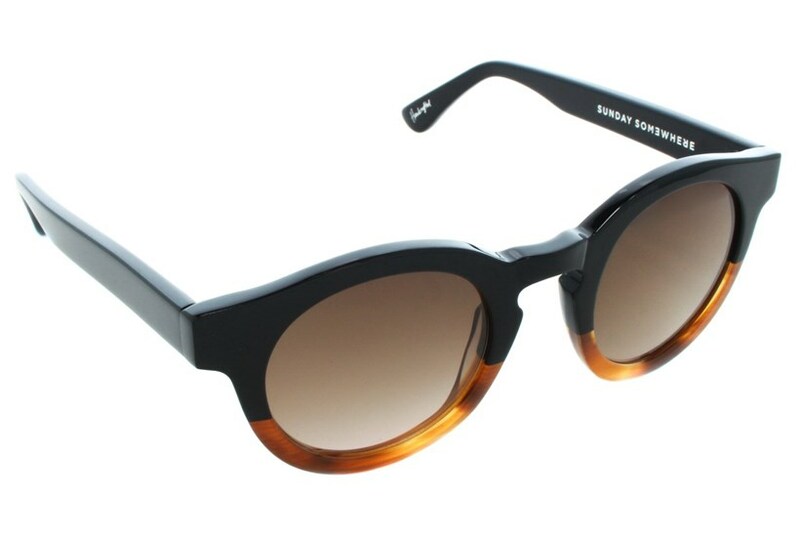 Handmade from Italian acetate, these sunnies are not to be taken lightly.